Organizations new and old need a little push once in awhile. Seize the opportunity to add a dash of flash to your company with custom promotional packaging. Make a bold entrance for a new product with a promotional launch kit, complete with samples and supplemental SWAG. 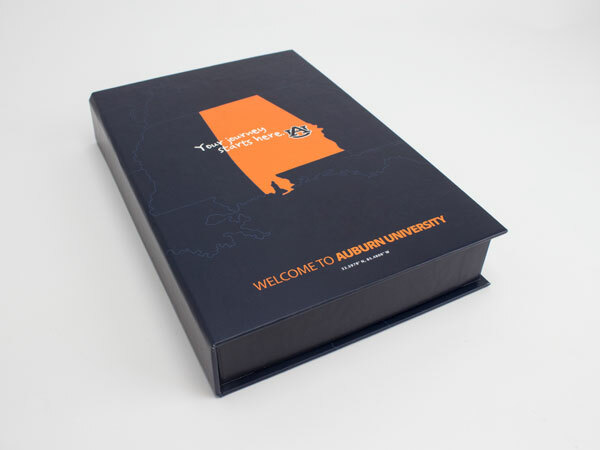 Or draw attention to an organization with a custom promotional box that pairs informational material with souvenirs, fit inside luxury packaging that is functional as it is classy. Whether it's the first time or fiftieth, presentation packaging is the first step in getting noticed. 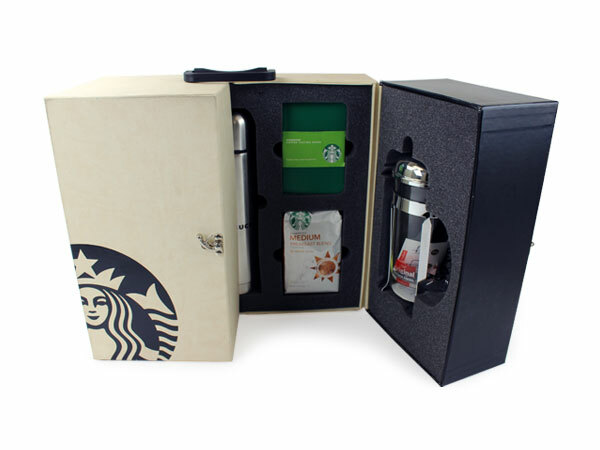 Rebrand your business with a new look, or create a thank-you gift box that your clients will never forget. From trade shows to fundraisers, unique promotional kits should be able to pitch a product even when you can't. Personalized promotional packaging that is on point. Available in a variety of shapes, sizes, and types, custom presentation boxes created by Sunrise Packaging always stand out from the crowd. We offer a wide range of customization options for a truly distinctive packaging solution. 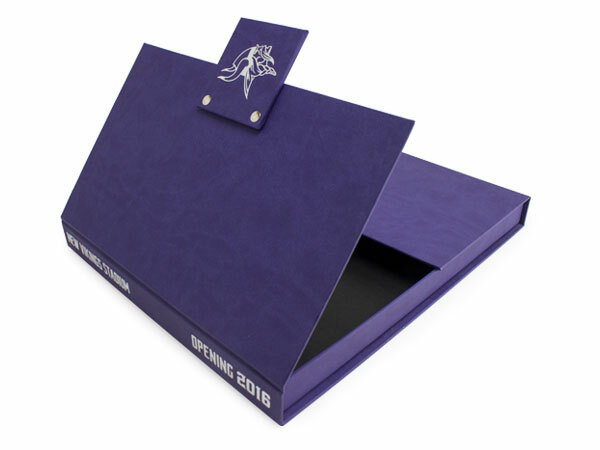 Our upscale custom promotional boxes are the perfect option for introducing a new item or idea. Product promotion means rising to the top of all the rest, and our presentation kits have the ability to capture the look and feel of your brand while establishing a bold new presence. More options means more flexibility. Conveying a message through promotional packaging is one of our specialties. Custom two flap box screen printed using clear ink on black paper. 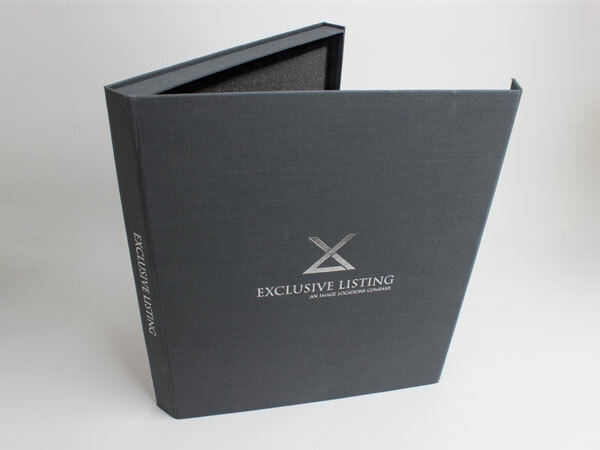 Custom shoulder box with four color printing and matte lamination. Custom Mag Box wrapped with fabric and foil stamped.